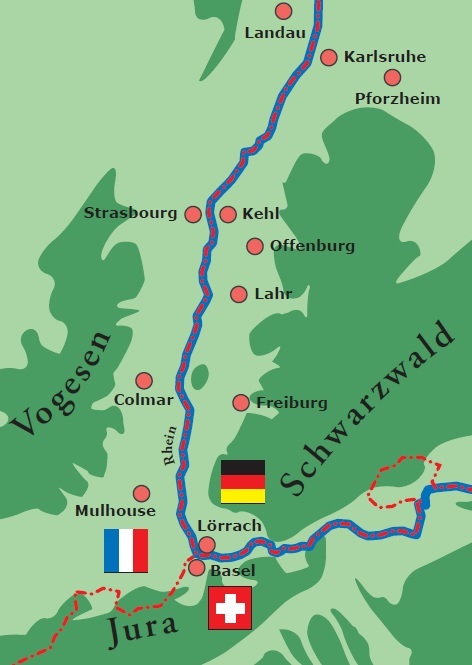 Cross-border model region – The tri-national Upper Rhein Valley surrounds the Elsass in France, south and middle Baden, and the southern Pfalz in Germany as well as the Swiss Canton city of Basel, Basel landscape, Jura, Solothurn and Aargau. Landscape highlights like the Black Forest, Kaiserstuhl or the Vogesen and cities like Basel, Mulhouse, Freiburg, Strasbourg or Karlsruhe form a uniquely versatile region in the heart of Europe. The region has long since become a symbol of successful European cooperation and has developed into a competence center for future-oriented action. 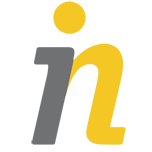 Innovation Academy will show you the most innovative projects and solutions from three different countries. Find out more about our cross-border offerings or contact us.